You really thought Jim Caldwell was going to sacrifice himself? After a 1-6 start and the worst record in the NFL, the struggling Detroit Lions have fired offensive coordinator Joe Lombardi, offensive line coach Jeremiah Washburn and assistant offensive line coach Terry Heffernan. According to ESPN's Adam Schefter, a few other coaches went as well. 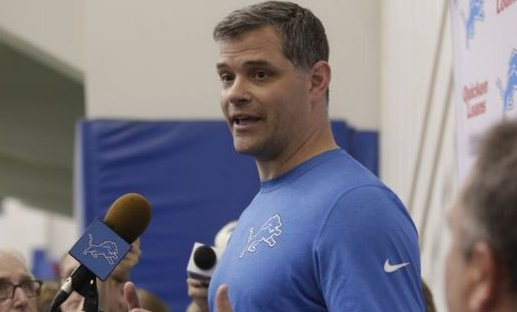 Lions fired OC Joe Lombardi, OL coach Jeremiah Washburn, asst OL coach Terry Heffernan, as @caplannfl and @jkatzenstein reported. Quarterbacks coach Jim Bob Cooter will take over as offensive coordinator moving forward, with some experts deeming him an up-and-coming star in the coaching ranks. The Lions allowed seven sacks and 13 hits on quarterback Matthew Stafford in Sunday’s 28-19 loss to Minnesota.  The Lions currently rank 29th in points scored (19.9), are dead last in rushing offense (68.0) and 20th in overall offense (346.6) after the first seven weeks of the season.